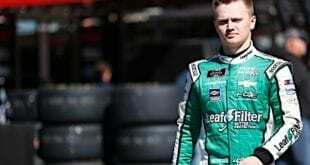 AM Racing has announced its return to NASCAR competition, fielding 22-year-old Austin Wayne Self in its 2019 NASCAR Gander Outdoors Truck Series campaign. 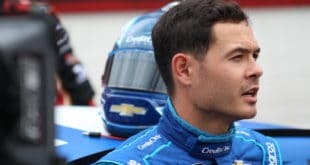 The team’s 2019 debut will come in the season opener at Daytona International Speedway. AM allied itself with Niece Motorsports in 2018, a move that saw Self move to Niece for the year. Now, the organization will collaborate with Win-Tron Racing, managed by Kevin Cywinski, and has moved its headquarters to Mooresville, N.C. 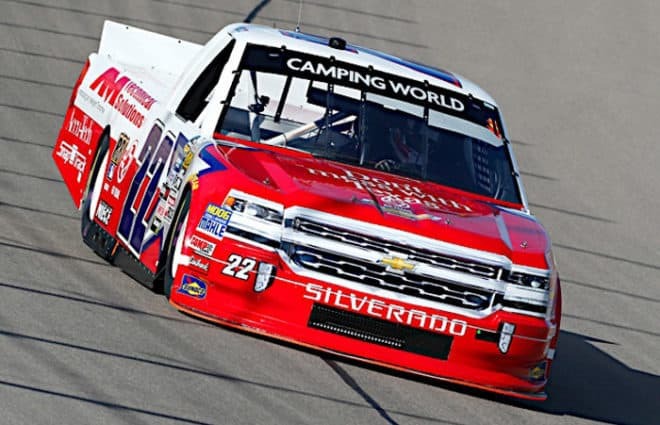 The team’s moving parts were plentiful in the offseason, as AM Racing purchased several trucks from and formed an alliance with GMS Racing. Additionally, AM brought on a number of new personnel, including crew chief Eddie Troconis. 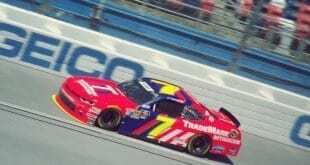 Troconis, a veteran crew chief in the truck series, has guided Cameron Hayley and Ben Rhodes at ThorSport Racing in the past three seasons, winning two races with Rhodes in 2017 and 2018. 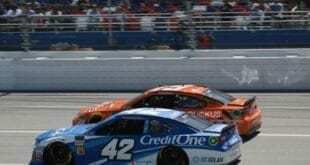 Self has made 63 NGOTS starts over three years, securing a career-best finish of second at Daytona in 2017. Self also has four top-10 results to his name, with at least one in each of those seasons. The season opener is Feb. 15 at 7:30 p.m.